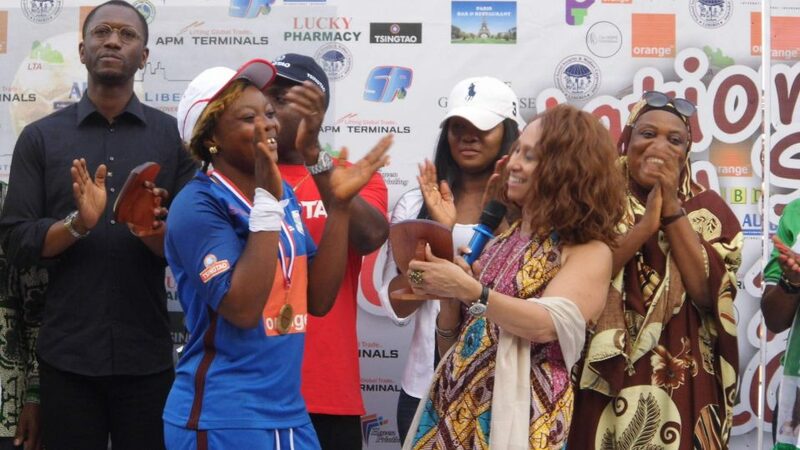 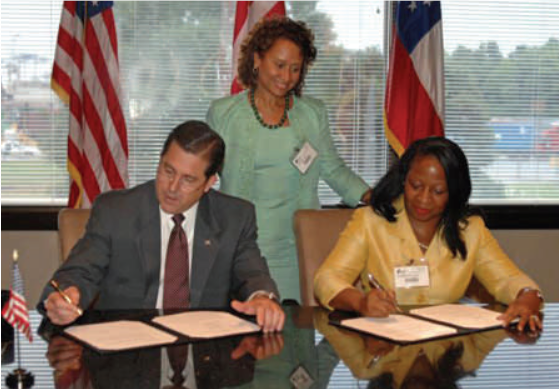 A partnership between the Georgia Ports Authority and Liberia will continue. 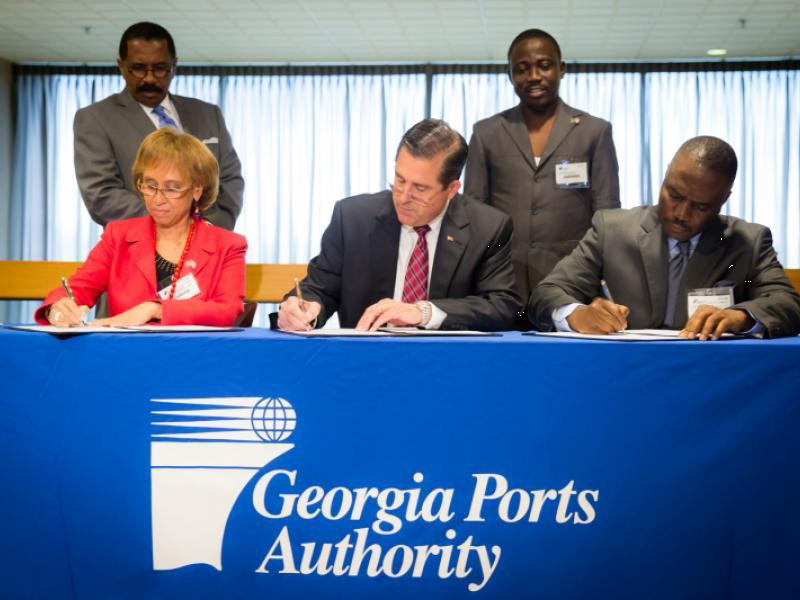 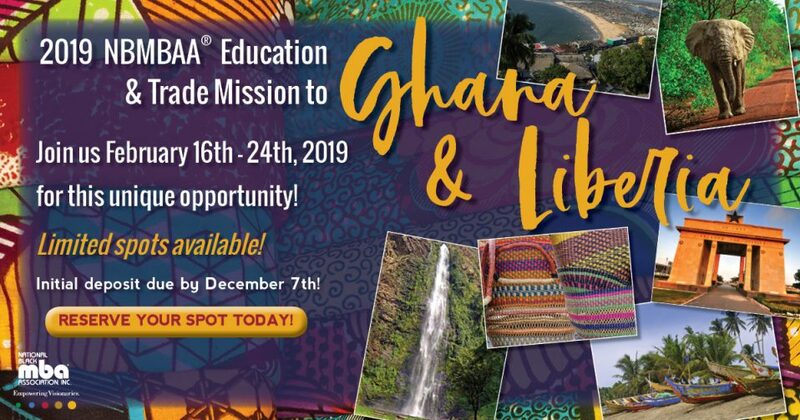 Officials from the GPA the West African country extended their agreement geared toward expanding trade between the two. 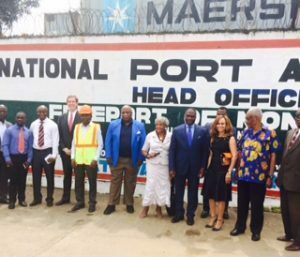 The Port of Savannah is the highest volume exporter to Liberia among US South Atlantic Coast ports and the highest in imports from Liberia. 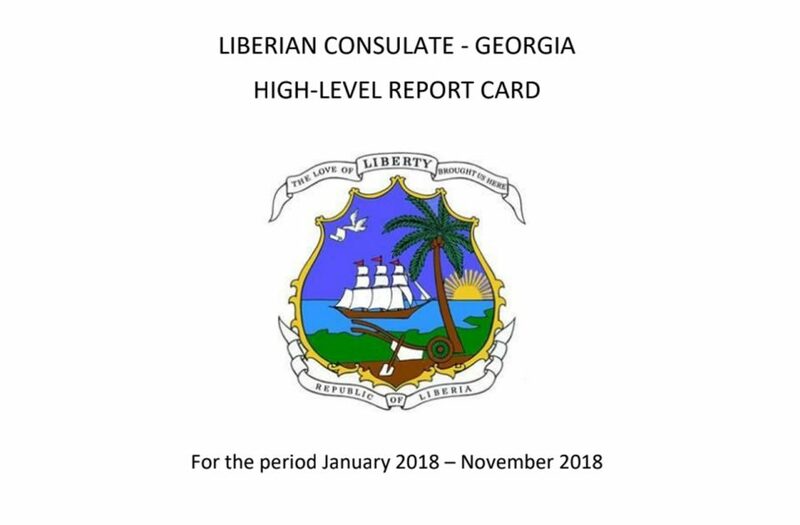 “I believe that this new agreement, this re-signing of this new port agreement will go to higher heights because we’re now all focused and it’s going to make a difference,” said Cynthia Blandford, Consul General, Republic of Liberia. 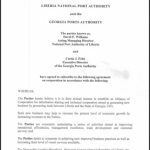 The extension signed continues the agreement for another three years.